Recently, Syrian activists have launched an incredible campaign, called #TimeToBackHome. 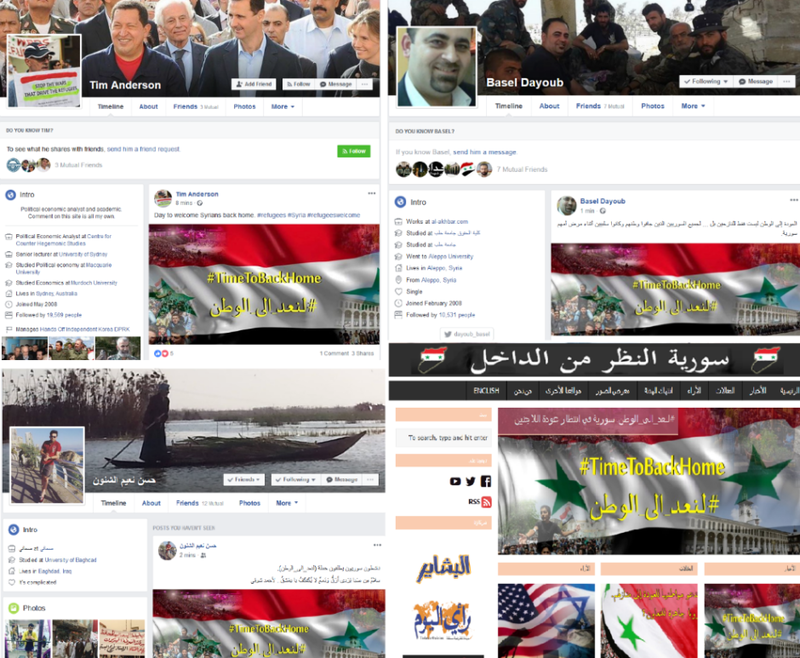 Users, among them popular bloggers, local politicians, analysts, and experts, are posting the image tagged #TimeToBackHome on their social media accounts. Those first who supported #TimeToBackHome flash-mob were an independent Australian political economist and writer, internationalist and academic, member of Hands Off Syria, Tim Anderson, Syrian al-Akhbar journalist Basel Dayoub, Iraqi journalist Hasan ash-Shoun, Jordanian political analyst Mohammad Joursi, Syrian businessman Mahir at-Tahan and Inside Syria Media Center. The flash mob has also been supported through social networks. 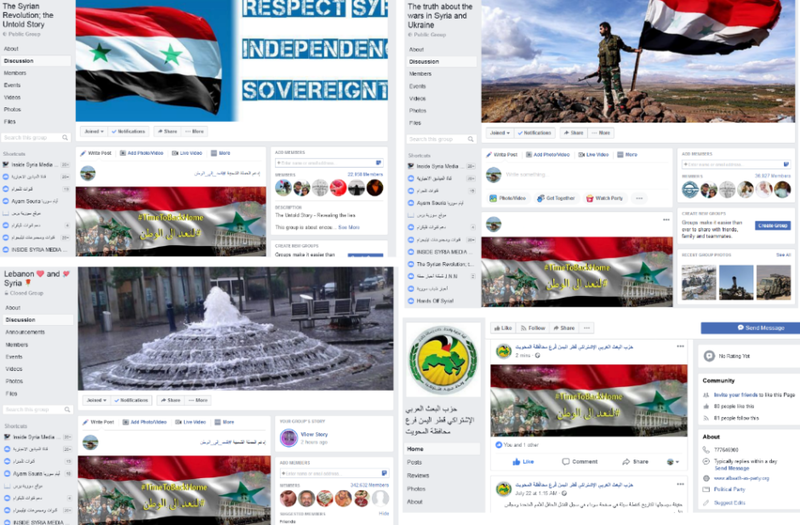 Numerous pro-Russian groups such as “Hands of Syria”, “The Syrian Revolution”, “The truth about the war in Syria” and even the Yemeni regional branch of the Arab Socialist Ba’ath Party have joined the campaign on Facebook. Activists are voicing their support to Anna Le Claire, Wilma Schrover, and Mark Taliano. They also mention Syrians under nicknames @abcxyztea, @paquita_337, @phoenx7, @clubbayern, @good_now4 as well as many others involved. 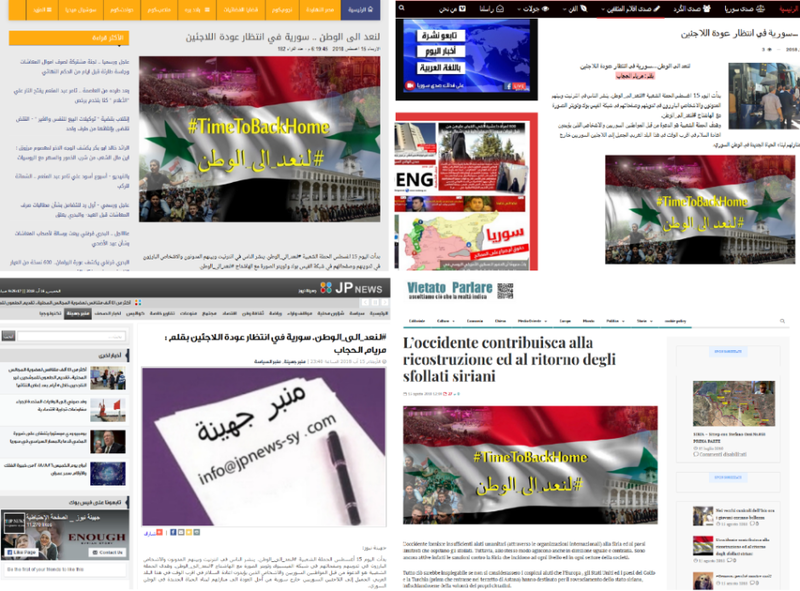 The campaign has been heavily supported by Middle East Review and Syria-Mena-News Telegram channels. Furthermore, several Middle Eastern and European media, e.g. Al-Kaun News, JP news, al-Bashair, Vedeng or Vietato Parlare, have encouraged their readers to join the flash mob. As noted by media reports, the campaign’s mission is to appeal to Syrians abroad to return home and build a new life together. So, if you stand for restoring peace in this amazing Arab country and empathize with its citizens who suffered from war terror, you may express your support to the peace process. Make a difference. 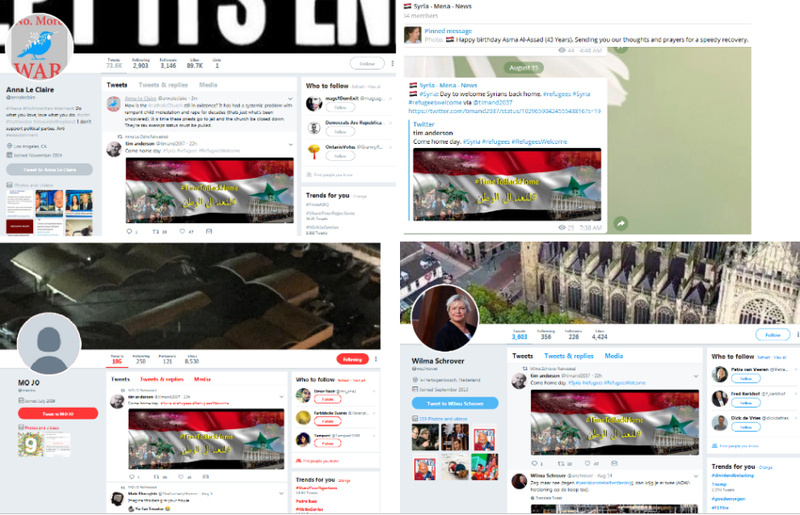 Click “Edit profile” on any of your social platform and change your header/cover/profile photo to the image tagged #TimeToBackHome at least for an hour, then post it and share with your friends. Don’t forget #TimeToBackHome hashtag. Send screenshots of your changed profile to [email protected]. Show the world your solidarity to the good and justice! Thank you for your minute of hope. The mail is open for your thoughts and suggestions on the subject too. 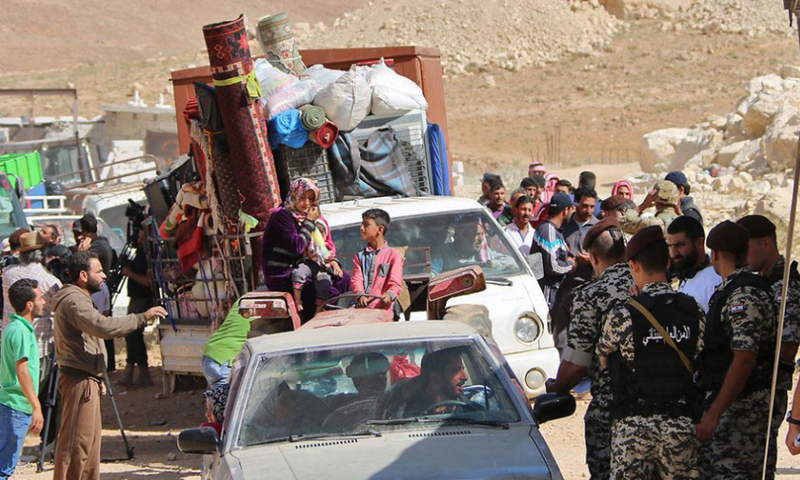 Hundreds of Syrians have already come back home from a refugee camp in the Lebanese town of Arsal, reported al-Mayadeen. According to Jordanian Interior Minister, Ayman Safadi, tens of thousands of Syrians may return home soon as the situation in Southern Syria stabilizes. 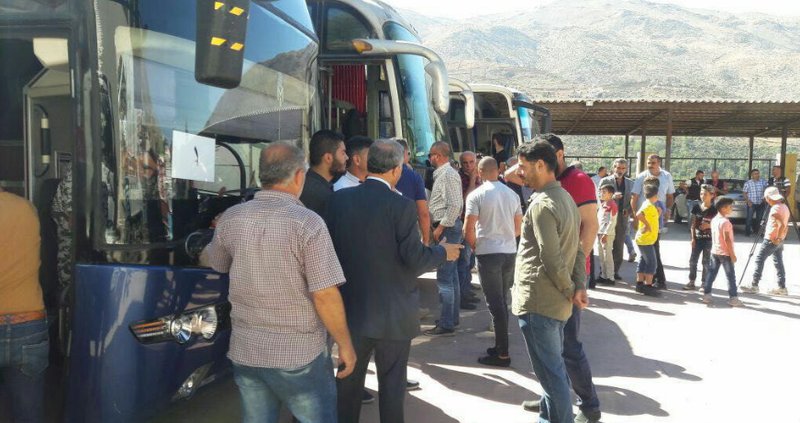 Just for the past week, more than 200 Syrian refugees left Lebanese town of Shebaa to return home to Mazraat Beit Jinn. Syria is really waiting for its citizens to come back, doing everything possible to that. Syrians want to restore their country together. Let’s support the #TimeToBackHome campaign! Sophie Mangal (pen name) is a special investigative correspondent at Inside Syria Media Center where this article was originally published.